I will be having a New Year's Sale this year from January 1-January 10. 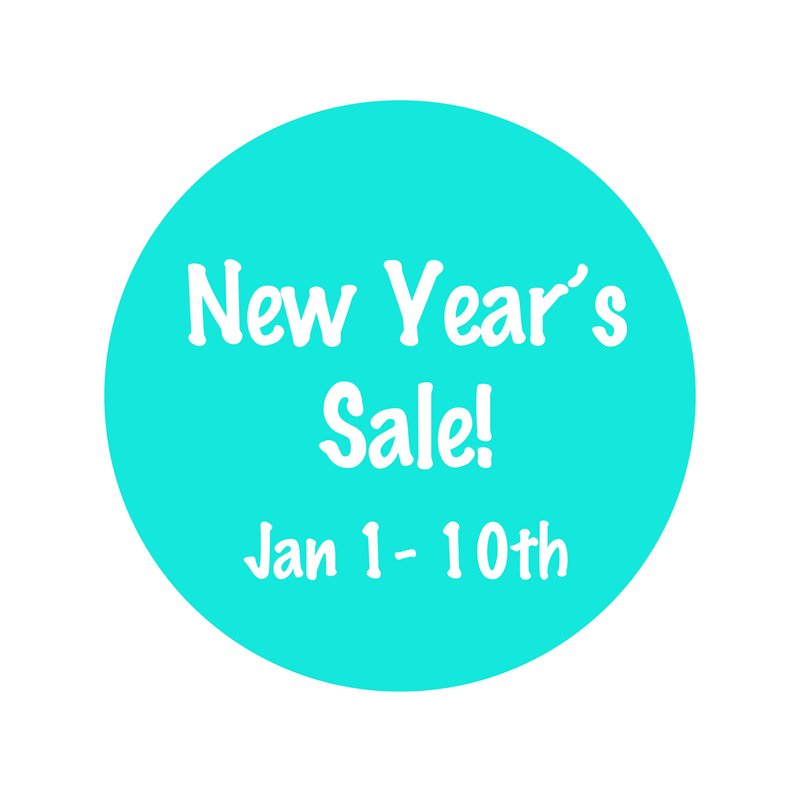 Everything in the shop will be 10% for the duration, so please check it out! This includes custom pre-order items and in stock items.